With an experienced staff, we are able to provide personal service to our clients. We welcome your business and are pleased to assist you in your legal matters with Attorney Hoffman's 30 years of legal experience. A free consultation by phone, in person or email is always available. The information you obtain at this site is not, nor intended to be, legal advice. 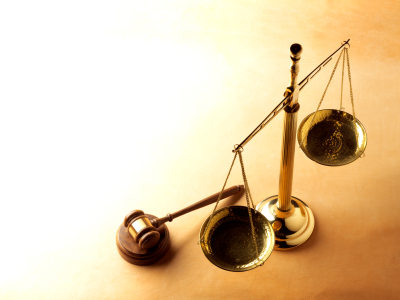 You should consult an attorney for individual advice regarding your own situation. Copyright ©2010. You may reproduce materials available at this site for your own personal use and for non-commercial distribution. All copies must include this copyright statement.